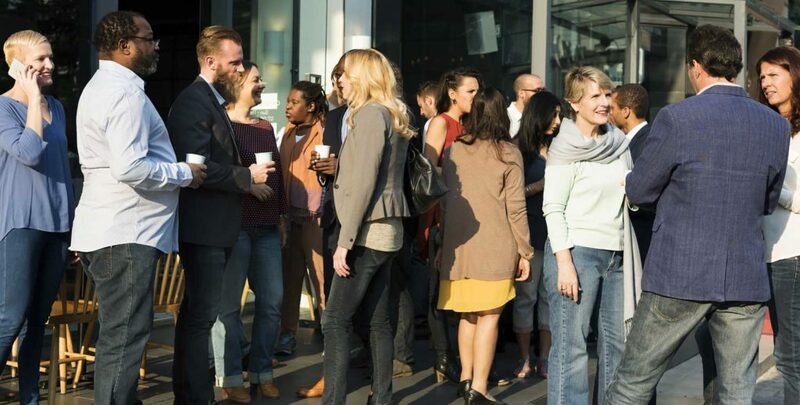 Read up on the latest networking trends, business news, products and life at Switchit. 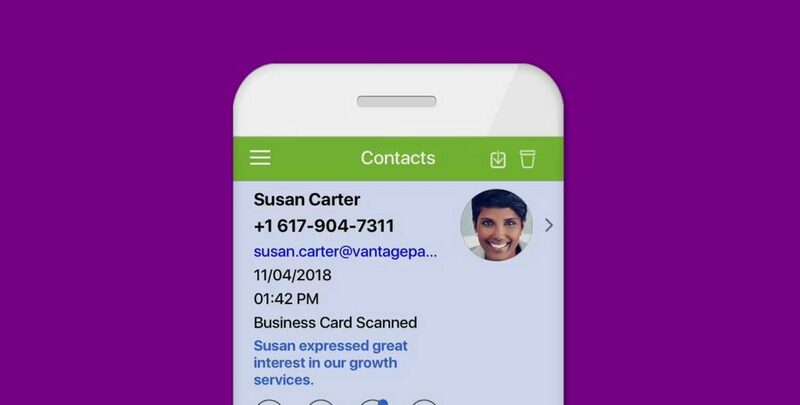 Sharing your Switchit digital business card, when networking or prospecting, is fun and can be very rewarding but chances are you now have a ton of new contacts in the app you would like to download and access from your phone. Exporting contacts in Switchit to your mobile phone is easy to do. In this article, we will show you how to successfully export contacts in Switchit to your phone’s address book. Business card scanner apps have grown in popularity over recent years. Reason being, no one wants to manually save contact information from a business card to their phone or CRM. Who has time for that! You need an app to help; a business card scanner to keep your contacts organized and paper free. 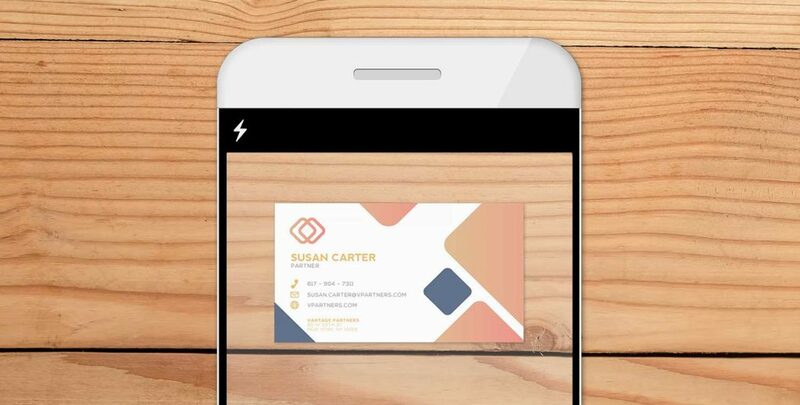 With Switchit’s business card scanner, you can scan business cards to automate new contact entries directly into your CRM. You asked for it and we listened. Planning, organizing, and managing an event or conference is a huge undertaking. 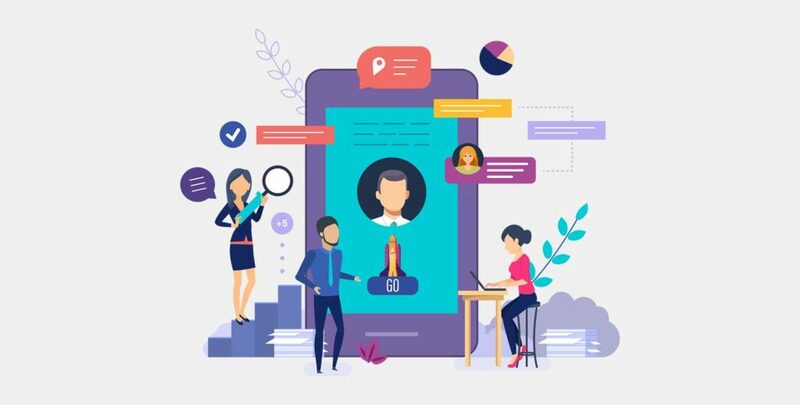 To pull off a successful event, you need the right event apps to seamlessly integrate with your event to help you distribute content to team members and speakers, market, provide in-depth reporting to sponsors and partners, and provide attendees a personalized experience.